A road in Donegal has been renamed R2D2 after one of Star Wars most famous characters. 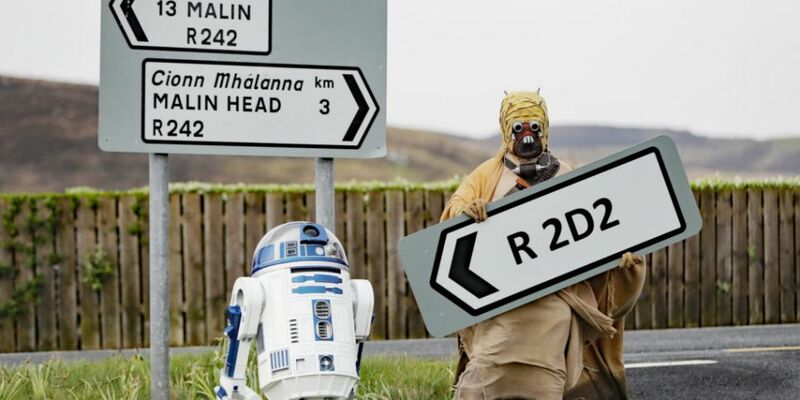 New signage on what was previously the R242 was unveiled yesterday to mark the location where scenes from the most recent movie, The Last Jedi, were filmed. 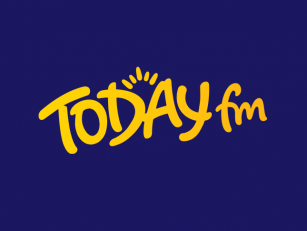 The name change to the road near Malin head has been approved by Donegal County Council.